With tons of gun laws at the federal and state levels, it can get confusing trying to keep track of the ones that affect you and your gun rights. Fortunately, as a resident of Iowa, there are only a few laws that you’ll need to worry about to make sure you stay on the right side of the law. This guide will go over everything you need to know about how to buy a gun and be a responsible gun owner! 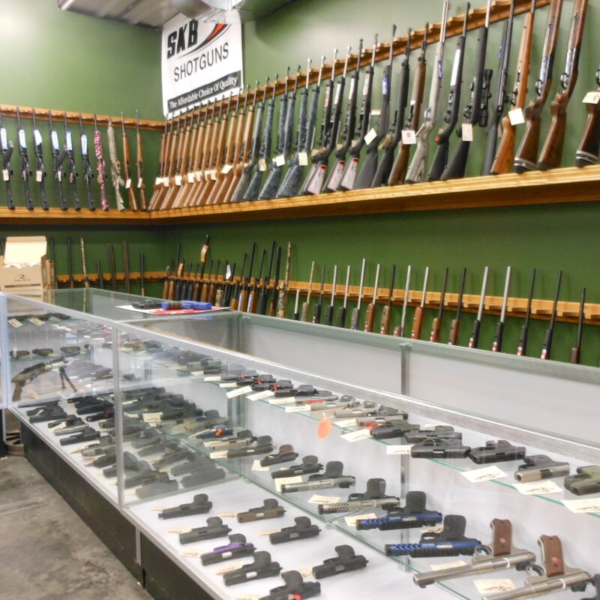 While it’s not as easy as walking into your local gun store and picking one up in 5 minutes,, the process of buying a gun in Iowa is a relatively painless process. Buying handguns requires you to jump through a few more hoops than with long guns, probably because they are the easiest to carry around, especially if you have a concealed carry permit. Easy, right? Not really. Getting the permit itself, a Permit to Acquire (PTA) requires a few steps, and includes a background check, which is why the actual purchase process itself does not require one. To get a PTA, you’ll need to apply to the sheriff of county where you live, and provide a photo ID, such as a Driver’s License. Once you fill out the application and provide any other information they need, like fingerprints, etc., the Sheriff’s Office will do a state and federal background check, and give you your permit! Keep in mind, a purchase permit is required whether you are buying from your local gun store or through a private individual. Are prohibited by federal law from shipping, transporting, possessing, or receiving a firearm. If none of those conditions apply to you, great! You’ll get your permit right away, and it can be used as soon as 3 days after you get it, but is only good for one year. You have a valid carry permit. If you’re under 21, not to worry! There are certain situations where you can still buy and own a handgun even if you are under 21 but meet all the other requirements. 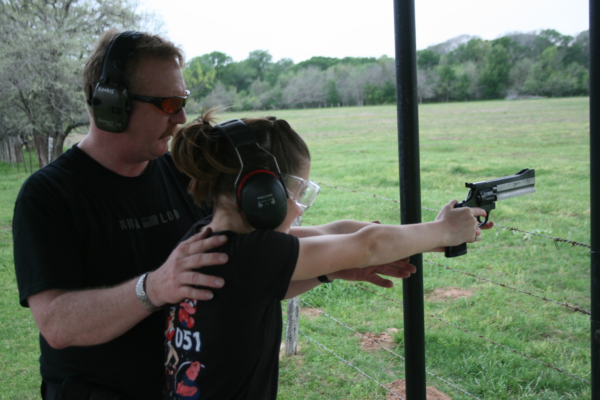 You are receiving instructions on firearms use from an instructor who is 21 or older. A parent, guardian, or spouse who is 21 or older gives permission for instruction on firearm use by someone who is 21 or older. Compared to buying a handgun, getting a long gun is a breeze! No permit is required to purchase a rifle or shotgun. None! That doesn’t mean there are no requirements though. While there still is a background check, it’s definitely much easier than buying a handgun. And if you are purchasing the long gun through a private sale, you can avoid the background check completely! Like with handguns, there are exceptions for anyone who does not meet the age requirements for buying and owning a long gun. As long as you have permission from a parent, guardian, or spouse who is 18 or older, you can own a long gun! Once you get that handgun, you’ll probably want to show it off. Be careful where you bring it though! While open carry is allowed, if you are within city limits, you must have a carry permit in order to carry either open or concealed. Outside of the city, you can open carry as long as you are legally allowed to own the gun! 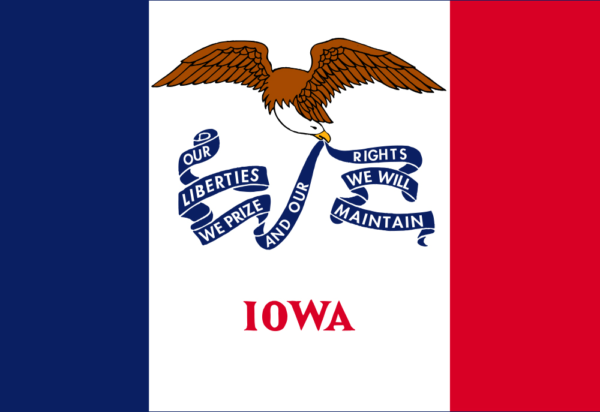 For those of you interested in being able to carry around town, check out our dedicated Iowa CCW section to find out all the steps to getting that permit. Even if you aren’t carrying your handgun around, you still need to be careful about how to transport it in the car if you’re going to or from the range. 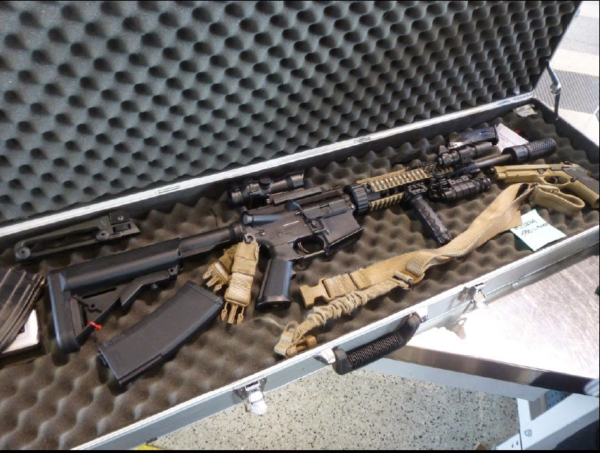 When transporting a gun in a vehicle, the gun must be taken down, or placed in a securely fastened case, with the magazine and chamber empty. When can you actually use your firearms? With restrictions on transporting and carrying firearms, it seems like there aren’t too many situations where you can even actually use your guns. Luckily, Iowa has laws to allow you to actually protect yourself! Iowa has always followed what is known as the “Castle Doctrine”, which allows you to protect your “castle”, or home. You are allowed to use reasonable force, including deadly force, if it is reasonable to believe that force is required to prevent injury or risk to your life or safety, or to prevent injury or risk to the life or safety of someone else. If someone is illegally entering or home or trying to kidnap someone from your home, you are justified in using deadly force to stop that person. It’s also important to keep in mind that the “castle doctrine” applies in your home, place of business, or occupied vehicle (if you’re in your car, RV, boat, etc.). Having followed the castle doctrine for years, Iowa has recently also expanded its self-defense laws to include a “stand your ground” policy. Basically, as long as you are not engaged in illegal activity yourself, you do not have a duty to retreat from anywhere you have a legal right to be, before using deadly force if you have a reasonable belief it is necessary to prevent risk of injury, or risk to the life or safety of yourself or others. Even with these laws permitting self-defense, it is important to keep in mind that just because you are justified in using deadly force does not mean it is required. Always use your best judgement to decide what type of force is appropriate, or if it is necessary to stand your ground, when retreating may be the safer option for you and others around you. And with that, we’re done! You now know everything there is to know about gun laws in Iowa! Well, except for the carry laws. But we’ve got got you covered with our Iowa CCW section, so go check it out! If you don’t need to know about the carry permit laws just yet, that’s ok too! You can work on your gun collection instead! You might want a nice safe to keep all your new toys though. A sturdy safe can also keep your guns from prying eyes and curious kids. If you want to start smaller (but why? ), a gun cabinet, or even just a decent handgun safe may be a good investment, so all those rifles can have a quiet place to rest after a busy day at the range.